Music has already been a part of our daily life. Listening to music can have lots of benefits for all of us. It can be a stress reliever, can improve our sleep quality, can calm us down when we're mad, can reduce our depression, can gives us energy, and more. Music also has many uses, it is played to give rhythm to dancing and singing, gives background to theater plays or other dramas, used by other enterprises for their commercials, and more. Without music, life would be boring. Downloading music online is one option to be able to listen to our favorite music anywhere we go. But looking for a reliable site may sometimes be a hassle and quite risky. Risky because, we do not know if the site we're using contains malware that can infect our device and corrupt our files. So, in this article, I'm going to share with you some free music download sites for Android mobiles, so you can download and enjoy music anytime, anywhere and worry-free. MP3World is offering the quick search feature. It also automatically provides you the latest and well visited mp3 music. It also has the capability to delete broken links and replace with working one. This application shows top downloads and latest added category for the user to know the most updated music. It offers some popular music categories like RNB, Pop, Rap or Hip-hop, Reggae, rock, heavy metal music and more. Naija Music offers music of Nigerians. This is to give pride to the African music that continues to gain popularity as of today. Naija Music offers a different genre of music such as jazz, Sound of music, Hip hop music, Nigerian music, old school music and more. This music downloader is a powerful but user-friendly search engine. 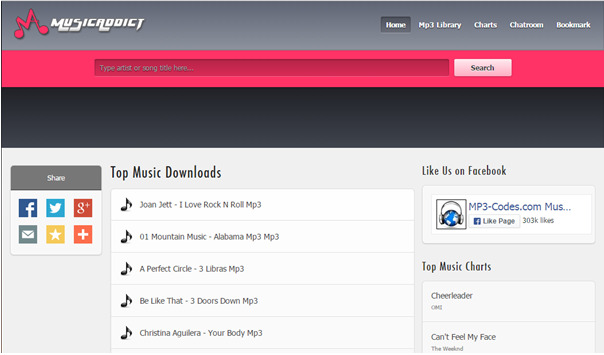 With Music Addict music downloader, you can search, listen, and download music files on the web anytime. You can save the mp3 music to your phone and set it as ringtone. It also has a feature of auto search lyrics and integrated with MP3 Player. 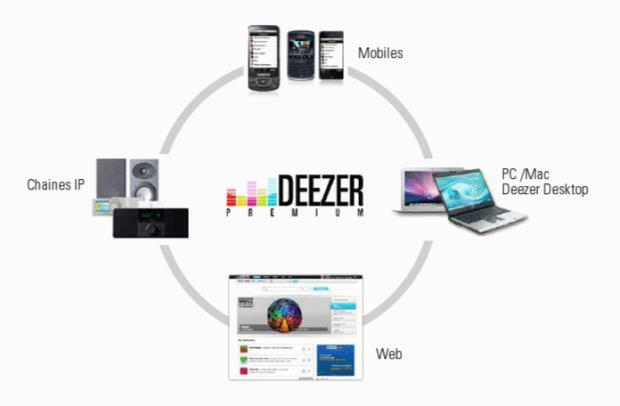 Another free music downloader application for your android is the DJmaza. In this app, you can download not only music, but also wallpaper, videos, ringtones, games and other android applications. You can also share something directly to other networking sites, like Twitter, Facebook and emails. Try downloading DJ Maza to your Android Mobile and experience its special features designed just for you. 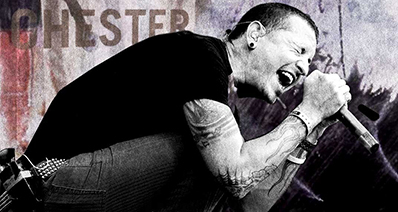 Songs.PK free music downloader gives you access to huge music library with high sound quality of different songs. 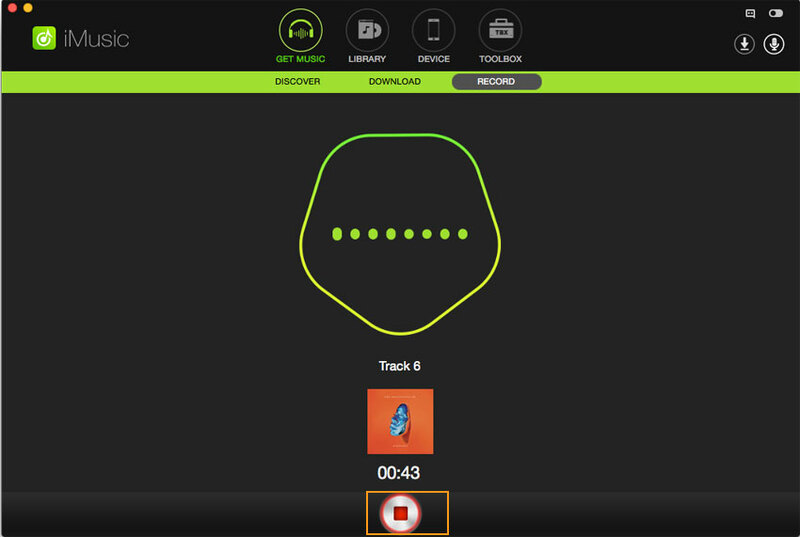 With a single click, you can instantly check and download the latest songs of the generation. It is known as the easiest app with wider catalogue because of its special features that offer updated and the latest music. You can freely select with various music categories such as Bollywood songs, pop and remix, weddings, and other singles. MP3 Grabber is another free online music downloader for Android where you will be able to grab or convert videos to mp3 directly. Simply paste the video URL you want to download, click "Grab it" button and then click "Convert local file to MP3". 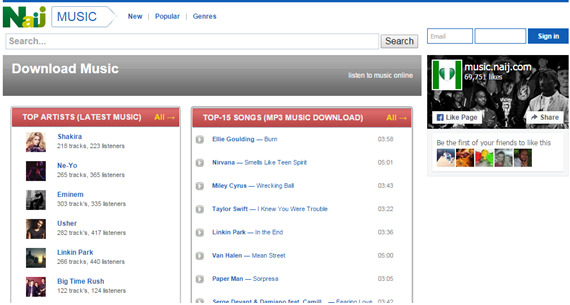 You can search quickly because it provides tabs like latest downloads, popular music, and today's hottest music. It is also a stable and fast online music downloader with a free MP3 converter. Mp3 box is one of the most known music downloaders as of today. It comes with 4 different themes, the green, blue, yellow and lemon. You can choose songs from this app and download it directly to your Android Phone. 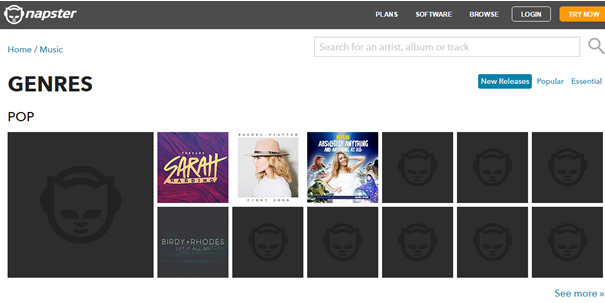 It also shows top tracks and top artists to let you know the top music. With Napster you can play over 25 million music tracks with different genre to your Android Mobile. 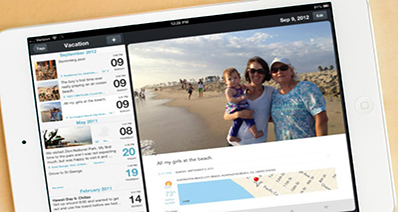 It is a fast and user-friendly app for your Android. It is easier to navigate and to search latest music and artists. It also has a reply feature that allows you to track the music you played. You can automatically sync your favorite music from your Android phone to your computer. Rhapsody gives you the ability to download free songs, but only for a limited time because they only offer trial version. 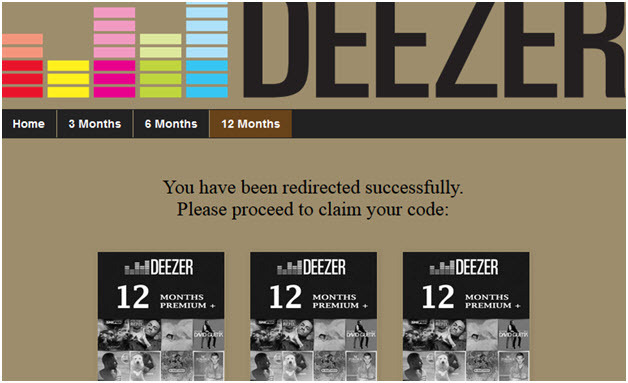 You need to pay a monthly payment to be able to continue using this music downloader. But this music downloader is ad-free and with high quality audio. 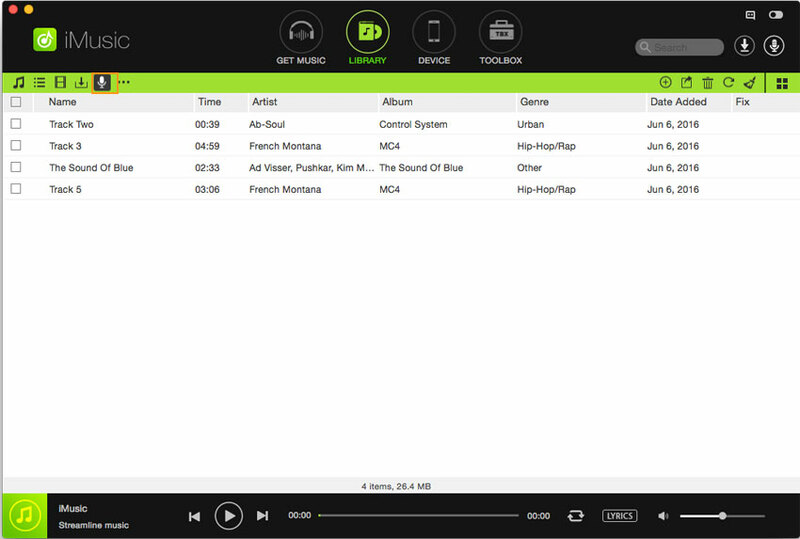 It also contains music with advanced artists and song radio. You can freely browse and discover music depends on your choice. It offers different themes and genres. 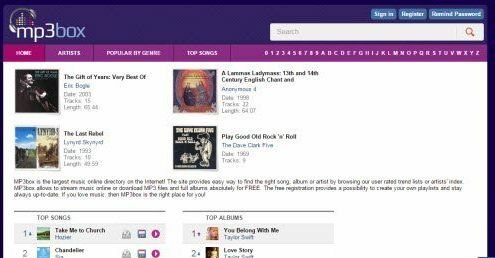 Rhapsody also displays the top 10 tracks or most played music on its site. Anghami is a software application where you can listen to millions of songs and download music. This site offers Arabic and international music where you can explore and create your own playlist. This is available for free to your Android Mobiles. To stream, listen and download more music, visit their site. iMusic is now out in the market. This software application lets you record unlimited free music and it comes with ID3 tags feature. With this application, you can record audio from more than 500 music streaming websites like Spotify, iHeartRadio, Deezer, Napster, Rhapsody, MySpace, yahoo Music, Xbox Music, Radio Blog Clubs, XM Radio Online, Sound Cloud and more. This application has the ability to eliminate ads between audio tracks. Below are the steps on how to download online music or videos to your Android mobile. Follow the instructions given to be able to enjoy your favorite music instantly and with good audio quality. Step 1: iMusic has versions for both Windows PC and Mac. You're suppose to download the right version on your computer, install and launch it. Never worry about the security of this software. It is virus-free software. Click the RECORD button. You can see a red button at the bottom, click it to get ready to record music. 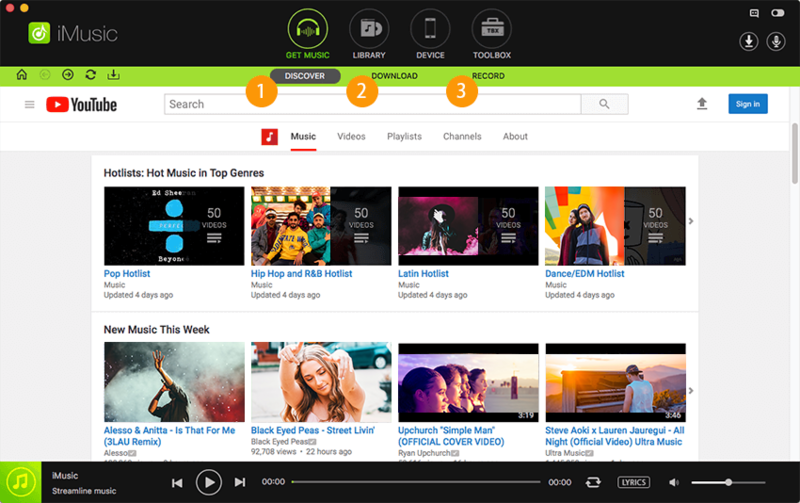 Step 2: Now, open your favorite music sites and navigate to the music you want to download. Start playing the music you have chosen. Once the music starts playing, this audio recorder application will automatically detect that there is music played and will start recording. 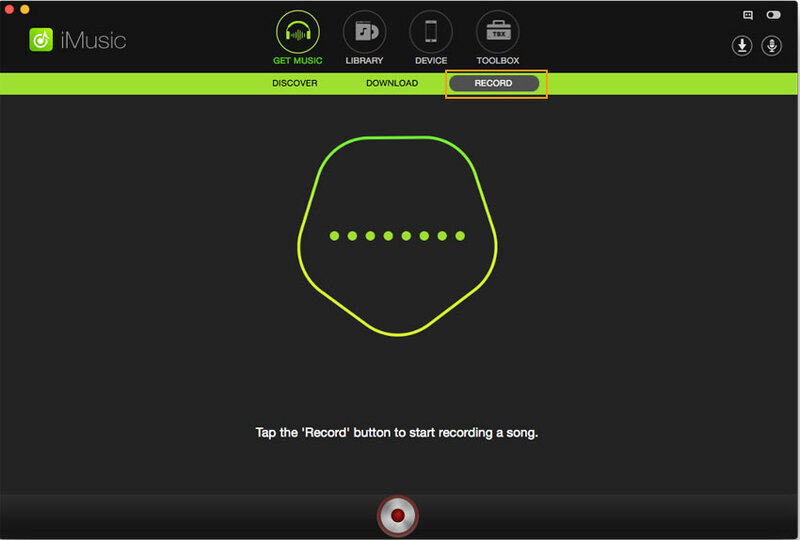 Step 3: The recorded songs will be displayed on the left side record icon by clicking LIBRARY button. You can add them to your devices or computer. Check them and click the Export icon to transfer them. Now that I was able to introduce to you some free and reliable download sites, I hope that these will help you download your favorite music faster and hassle-free. Always keep in mind that it’s a must to always make sure that the applications you’re using is safe and secure to avoid viruses or malware enter your devices. Choose legit software applications only. Now, I wish you enjoy and have a great time listening to your favorite music. Play, download, listen and relax because music is supposed to be felt.